Discover all you need to plan your wedding in the Outer Banks. 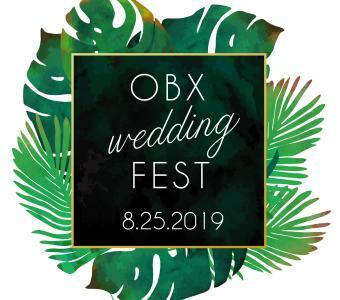 From a glimpse of OBX real weddings to all of the expert wedding vendors in the area, the Outer Banks Wedding Association offers you and your guests all that is needed to celebrate and to enjoy your wedding and your time on the Outer Banks. There is a setting here for every bride that decides she wants something a little untraditional and yet as personal, quaint and charming as the Outer Banks itself. With miles of oceanfront, many accommodations to choose from, historic settings and friendly people, you will surely find all that you need and desire. 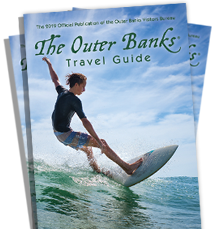 Please explore our website at obxwa.com, order a free 2019 Outer Banks Weddings Magazine, and contact our members directly with any inquiries or questions you may have. You will find them helpful and eager to engage in your Outer Banks wedding wishes! Congratulations and happy planning!